It’s no secret that we love planning trips! We love researching for hours upon hours, digging into everything a city has to offer, learning tons, picking spots we want to check out, and crafting the perfect itinerary. We are definitely itinerary-based travelers vs spontaneous travelers (although we’re trying to leave more time for spontaneity during our trips!) and we’ve found that putting in the work beforehand can dramatically change the outcome of a trip. There’s no wasting time wondering “where should we eat?” or driving all around town from spot to spot because we didn’t realize how far things were. Instead, we show up with a plan and get to enjoy where we are. Granted, things don’t always go according to plan, but we definitely feel like it sets us up for success! We originally created this blog to help eliminate some of the headaches with planning trips. It can be daunting to figure out how to fit an entire city, state, country, etc into X days. Our travel guides in particular are perfect for those who want a solid list of things to do, places to eat, etc already organized into a well thought out itinerary. Our goal is to do all of the research for you so you can plan your perfect trip without spending hours and days scouring the web. However, we haven’t been to every city in the world, so we may not always have a travel guide for you. 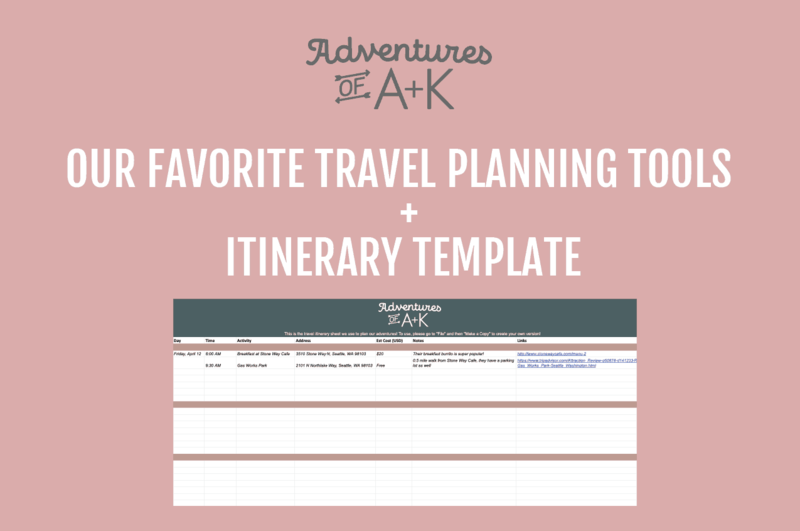 So we thought it may be interesting to share some of our favorite resources that we use when researching and planning our trips AND share our itinerary template that we use to plan out and organize each day of our trip! None of these websites are revolutionary, but they all help us tremendously when discovering restaurants, things to do, and to understand the experience of a place. Yelp, TripAdvisor, Google Reviews: Okay, these are definitely the most obvious, but they are high on our list when researching different cities! We know that some people are leery of review sites, but we personally love hearing from regular people about their experiences at a restaurant, attraction, etc. We think that if you look at a wide variety of reviews for a place, the good and the bad, you can usually feel pretty confident (or not confident) in making it a stop on your trip. TripAdvisor also has forums where people can ask questions and others can answer and these can be really helpful to read, especially if you have questions that others have already asked. One thing we have noticed is that Yelp is big in the US for restaurants, but TripAdvisor and Google Reviews are much bigger abroad. For our Mexico City trip, we relied heavily on Google Reviews, as the other two sites hardly had any reviews for restaurants. YouTube: YouTube is our new favorite way to research for trips. 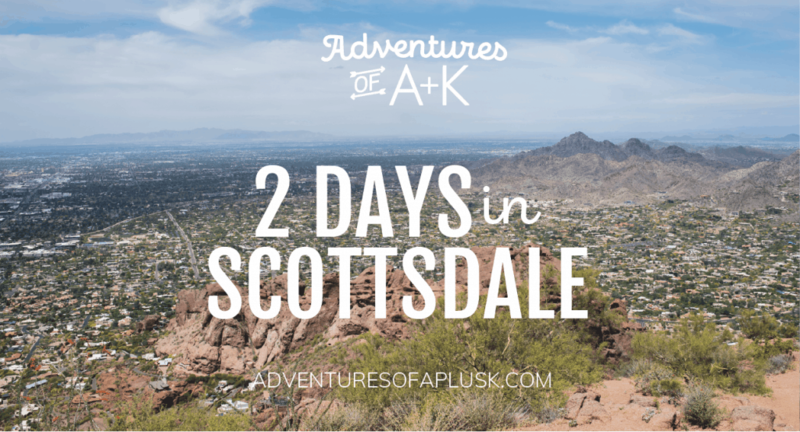 It’s like reading blogs, but actually getting to see the experiences! 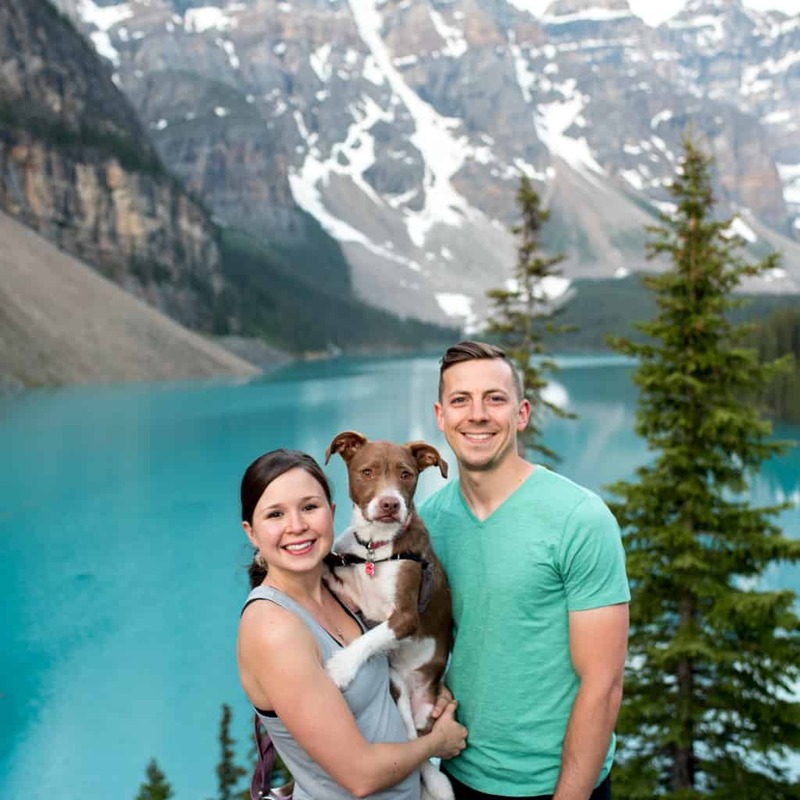 Some of our favorite travel vloggers to watch are: Kara and Nate (THE BEST! ), Mark Wiens for awesome food videos, and the Endless Adventure! We watch travel vlogs every night and always mark down good spots to check out whenever we go to those destinations in the future. 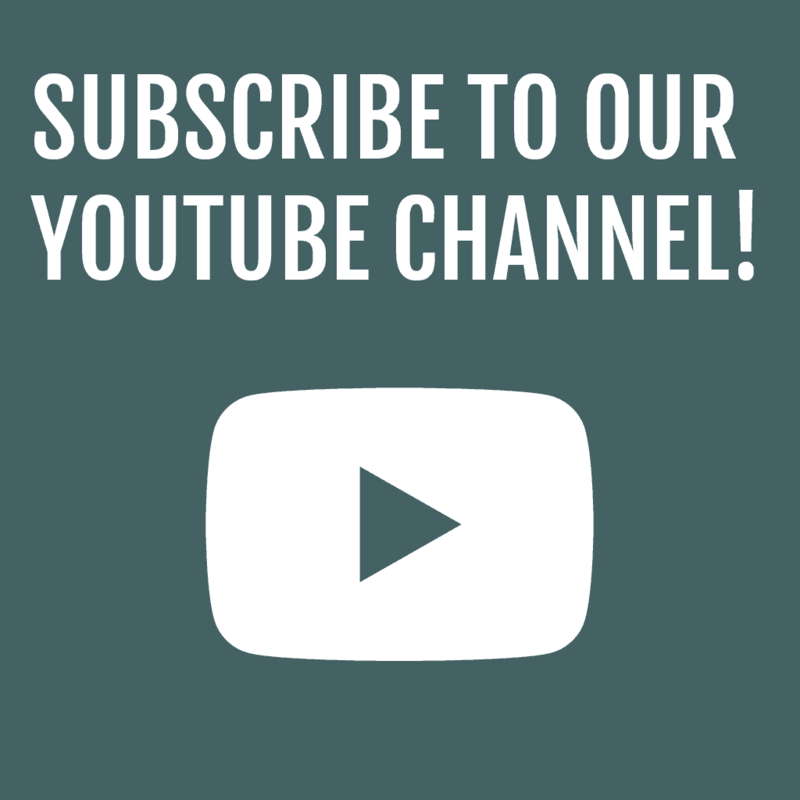 If you want to follow along on our adventures, you can subscribe to our YouTube channel here! Pinterest: Pinterest is an amazing resource for travel planning. 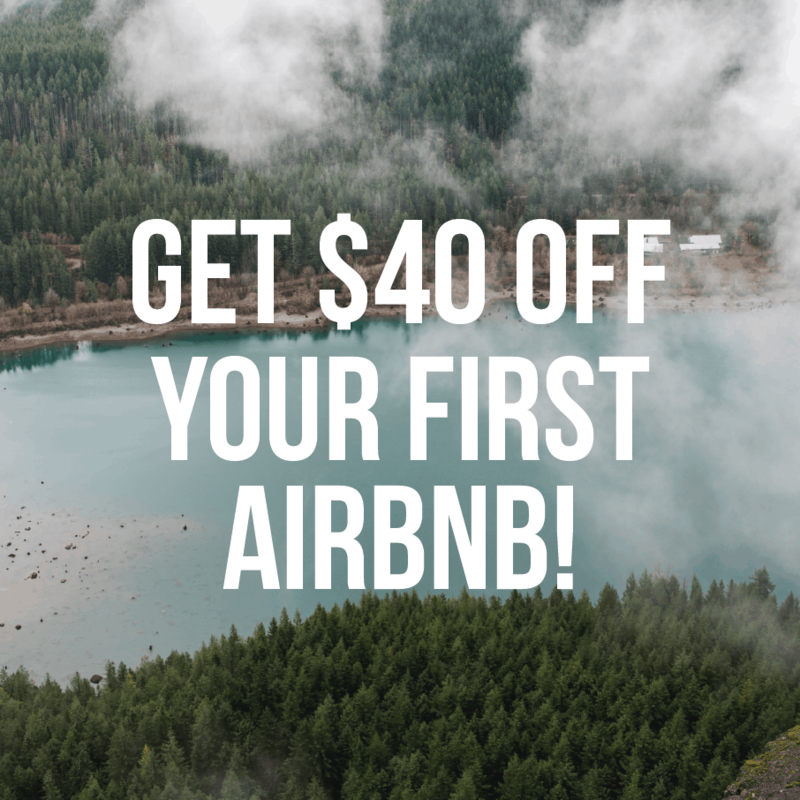 It’s a massive search engine and a great way to quickly find tons of blogs about a destination you’re going to and to see what real people recommend. We typically create new boards for a country or region and then fill it up when we start to dream about a trip we want to take. Once it comes time to actually plan it, we will head to that board and open all of the blogs we saved, write down common things people recommend and then research some of the lesser known options. We personally prefer Pinterest over Google searching because Google tends to feature less bloggers and more Yahoo/Frommers type sites, which are fine too, but we enjoy personal blogs more. We have actually discovered some of our favorite travel bloggers that we may not have ever found on Pinterest, so it’s also a great way to find more people you click with and want to follow! If you’re not already following us on Pinterest, come hang out with us here. We love to share pins from all over the world! Instagram: Instagram has opened our eyes to sooo many places in this world! The popularity of the app is both a good thing and a bad thing, as some places are becoming Instagram famous and are definitely being visited too much and/or disrespected, but it is also showing us how beautiful some lesser known places are. Similar to Pinterest, you can bookmark posts on Instagram and even organize them into different collections. We use this feature to save spots that look cool to visit in the future. However, we love Instagram more for the ability to see places in real time. When we know we are going to visit a place, we will look up the locations on Instagram to see what it currently looks like, crowds, and to try to find cool photo spots. We do this a ton in Washington to plan our hikes and to see if there is still snow, what the hike looks like in different weather conditions, etc. So you’ve done your research and written down some spots…now what? Our next step is to start organizing all of our must-do and must-eat places into an itinerary. 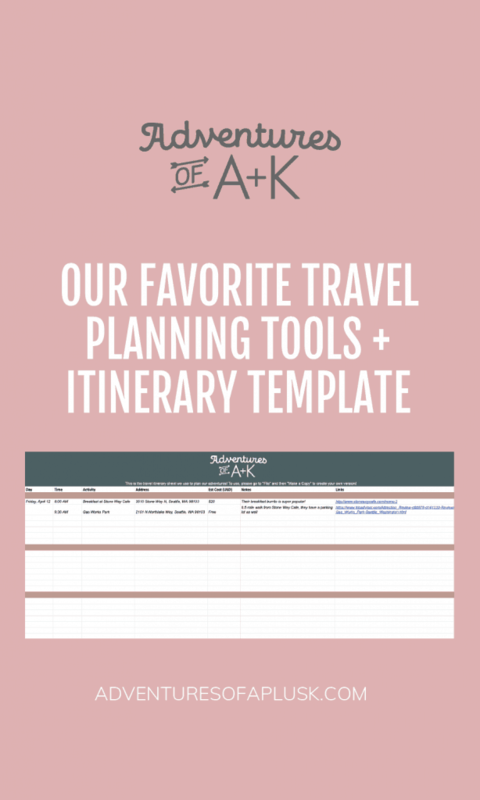 Our friend Callie created the most detailed, helpful itinerary template in Google Sheets that has helped us SO much with our last few trips. We told her we were going to have to share it on our blog because it was very useful and would help so many people, so a BIG thank you to Callie for creating this! With this itinerary template you can list out the activities for your day in order, write down addresses, add notes (such as: arrive before X time to avoid a line, how to get somewhere, note that it’s cash only, etc), add helpful links, keep track of costs, have a rough estimate of timing for each stop, etc. This template is for the super detail oriented traveler, but you can also simplify it if you want too! It’s also great for collaborating with others! 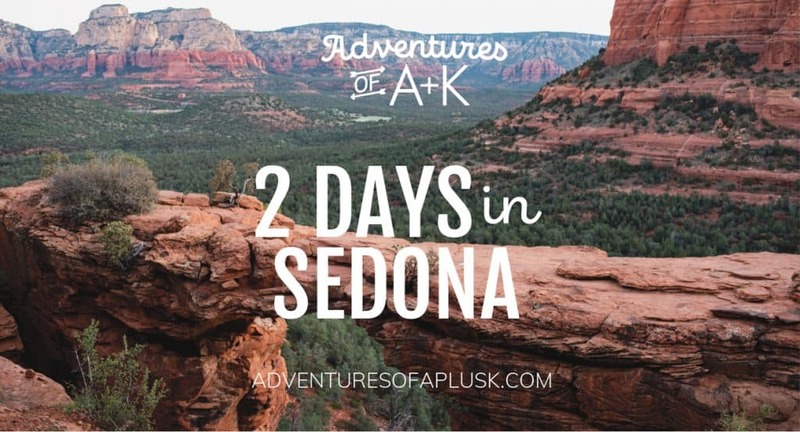 We have used it for our couples trip to Arizona to make comments back and forth and decide what we want to do. You can download our trip itinerary template here (or pin it for later!). Note: To use the sheet, please go to “File” and then “Make a Copy” to create your own version! We included an example as well so you can see how we would fill it out. Love the guide…great job Callie! I love all the useful information you always give in your blogs! I just started following you on Pinterest too! Can’t wait to check it out! Callie did an awesome job! And yay for Pinterest–we find SO many good blogs there!